Nothing stops a LEICA NA700 automatic optical builders levels. A short drop onto the ground, a fall into water, vibration from heavy machinery – with a LEICA NA700 levels you just carry on working. No time-consuming checking or readjustment required. And, the ‘best in class’ optics enable you to always work as precisely as possible, even in twilight. What does this add up to? Reduced work downtime, thus translate into higher productivity, resulting in reliability and accuracy at an extremely reasonable price. Test one for yourself, today. rough/fine focus drive making your work even easier. 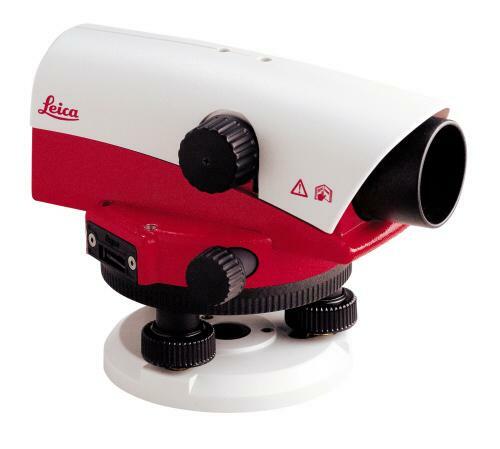 LEICA NA700 - The Most Robust Level. Guaranteed. Superior performance, superior value, extreme robustness, the highest measurement precision and all at an extremely competitive price. All this in one package, no one else comes close. Configure the level to suit your work and preferences. The horizontal circle can be read in either degrees or gons, the footscrews have adjustable resistance. Also, the NA700 series may be mounted on flat or dome head tripod. NA700 means the finest optics in the world. Banish tired eyes forever and ensures youre really aiming accurately at the target, even in extreme light conditions. 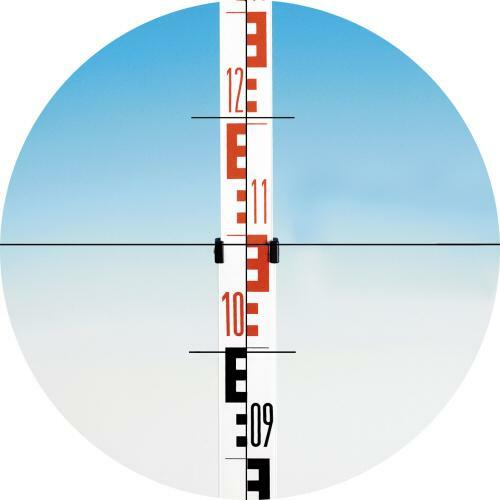 A minimum target distance of 50cm enables you to work in the tightest conditions. Nothing stops a LEICA NA720 automatic optical builders level. A short drop onto the ground, a fall into water, vibration from heavy machinery – with a LEICA NA700 levels you just carry on working. No time-consuming checking or readjustment required. 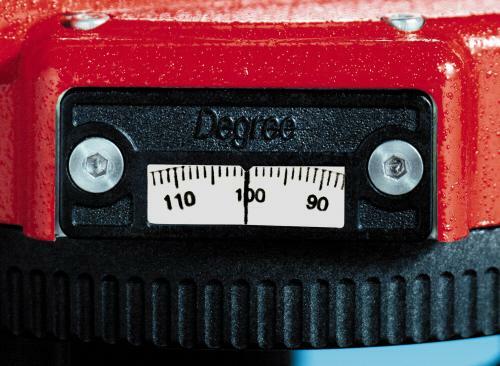 Nothing stops a LEICA NA724 automatic optical builders level. A short drop onto the ground, a fall into water, vibration from heavy machinery – with a LEICA NA724 level you just carry on working. No time-consuming checking or readjustment required. Nothing stops a LEICA NA728 automatic optical builders level. A short drop onto the ground, a fall into water, vibration from heavy machinery – with a LEICA NA728 level you just carry on working. No time-consuming checking or readjustment required. Nothing stops a LEICA NA730 automatic optical builders level. A short drop onto the ground, a fall into water, vibration from heavy machinery – with a LEICA NA730 level you just carry on working. No time-consuming checking or readjustment required.